New York, NY (May 16, 2018) – BET Networks, a unit of Viacom Inc. (NASDAQ: VIA, VIA.B sted NYSE: VIA, VIA.B), today announced the nominations for the "BET Awards " 2018taking place at Microsoft Theater on Sunday, June 24. 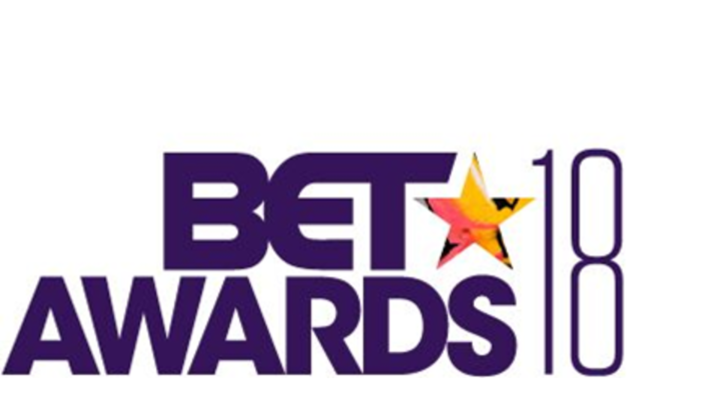 BET Networks recognizes artists, entertainers, and athletes across over 19 categories with the "BET Awards" 2018 nominations. The nominations are selected by BET’s Voting Academy, which is comprised of fans and an esteemed group of entertainment professionals in the fields of television, film, music, social media, digital marketing, sports journalism, public relations, and the creative arts.